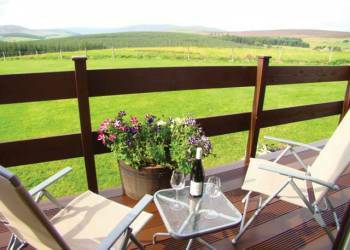 Offering quality lodge accommodation in the magnificent Speyside countryside with panoramic views over the Glenlivet Estate and Cairngorms National Park, Glenlivet Lodges are the perfect choice for a get away from it all rural retreat. Do as little or as much as you want with a wealth of activities to enjoy in and around the local area. 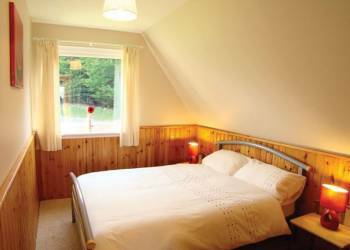 An ideal base for relaxing and exploring this wonderful part of the Scottish Highlands. 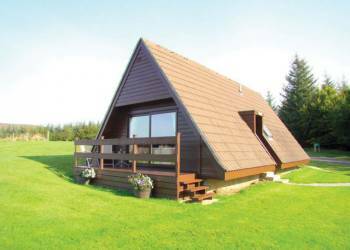 Set between Aberdeen and Inverness, Banffhsire offers some stunning scenery, from the high mountains of the Cairngorms and lush highland forests to the beautiful unspoilt coastline looking out over the Moray Firth,these holiday lodges in Banffshire are ideally located to explore this delightful part of Scotland. The rivers here are famous for their trout and salmon fishing, as well as providing the water used in the making of malt whiskies such as Glenfiddich and Glenlivet. A visit to the distilleries is a must during a break in a holiday lodge. Banffshire also has some great golf courses and lots of opportunities for walking and cycling, not to mention trekking in the wild Cairngorm mountains to the south. Wonderful, peaceful location. Would highly recommend Glenlivet Lodges. 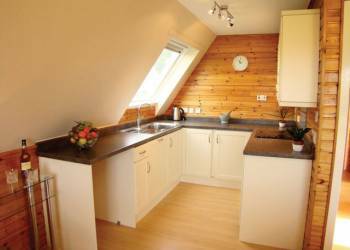 I would recommend these lodges as they were immaculate on entry and everything you could ask for i.e. a home from home, very welcoming. The sauna was very good after a long day out sightseeing. The owners made sure we knew how everything worked and the weather we had made it all the better, all in all I would recommend these lodges to anyone and hope to visit again soon. This was a brilliant site for those wanting a quiet holiday close to the Speyside Distilleries. Scenery was amazing and the lodges were perfect. No mobile phone reception, which was just what we needed so we weren?? ?t being disturbed when we wanted some peace. Definitely worth it for the peace and quiet. 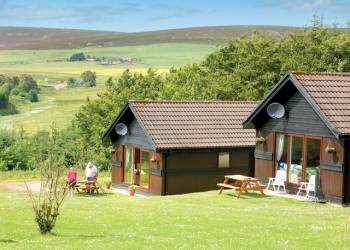 Glenlivet Holiday Lodges were brilliant, highly recommended, staff where really helpful, will be booking again next year. 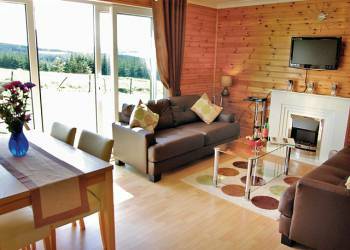 Have you been to Glenlivet-Lodges? Please submit your review so that others can benefit from your experience. 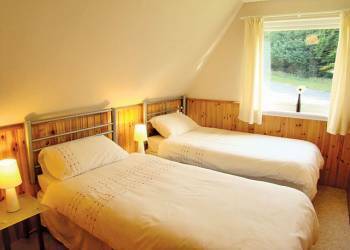 Important note: Information provided here about Glenlivet Lodges is based on our best knowledge. 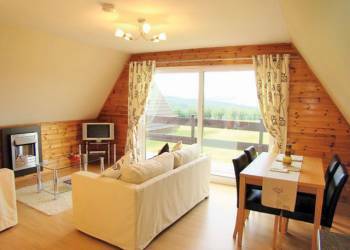 However, please check with Glenlivet Lodges before booking to ensure that you have the information required. Reviews are the sole views of the contributor and do not necessarily represent the views of this site, 4theUK Ltd or Glenlivet Lodges.